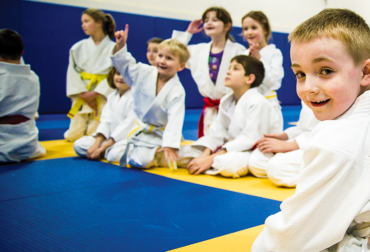 Finding your nearest Judo club is easy, get started by clicking the button below. 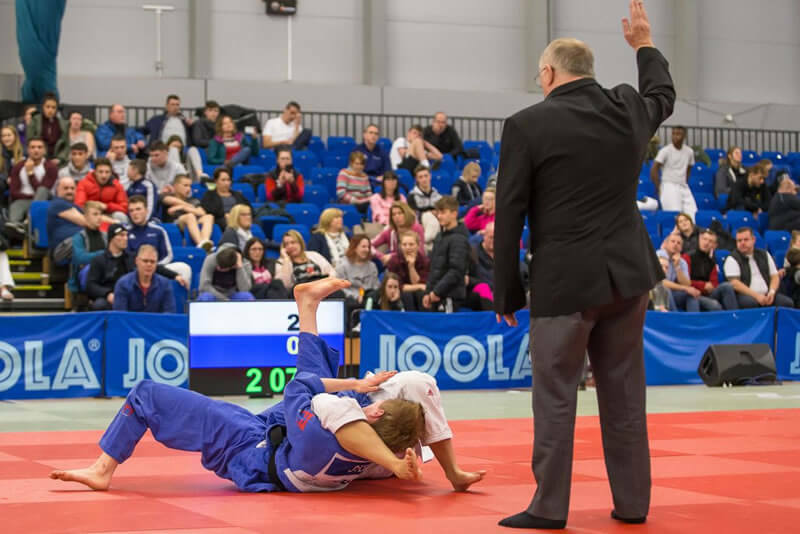 The Northern Ireland Judo Federation is the Governing Body for the Olympic Sport of Judo in Northern Ireland and is itself affiliated to the British Judo Association. 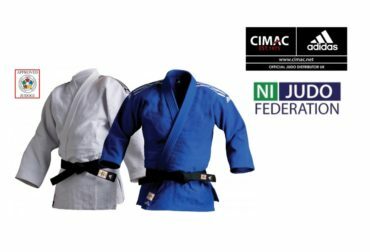 All Clubs associated with the NI Judo Federation provide fully qualified coaches. The NIJF was formed in 1952 and has more than 60 affiliated clubs and more than 2000 members. Former Olympian comes to Northern Ireland to coach new females!